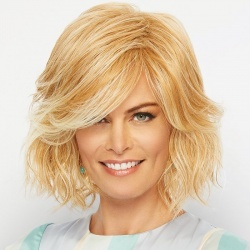 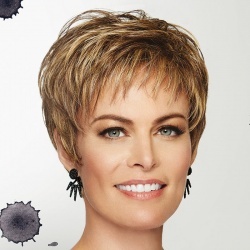 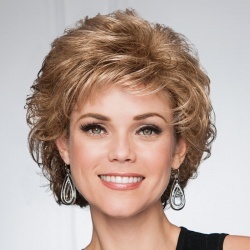 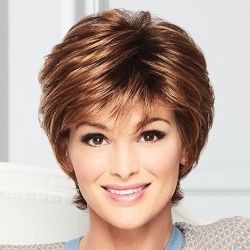 Gabor Wigs available at Wigs and Pieces. 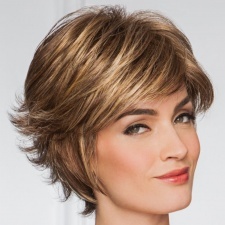 This beautiful collection of new modern classics is designed with special nuances that flatter the features. 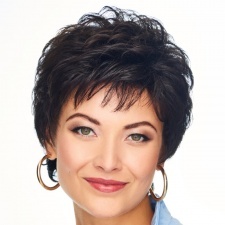 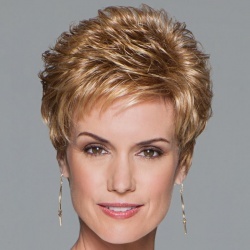 Lush natural movement plus ample versatility lets you give it your own personal touch. 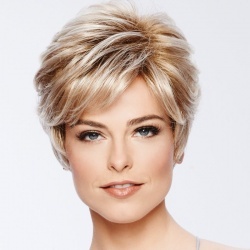 These are the looks you love most, now refreshed ready to take you anywhere, anytime.